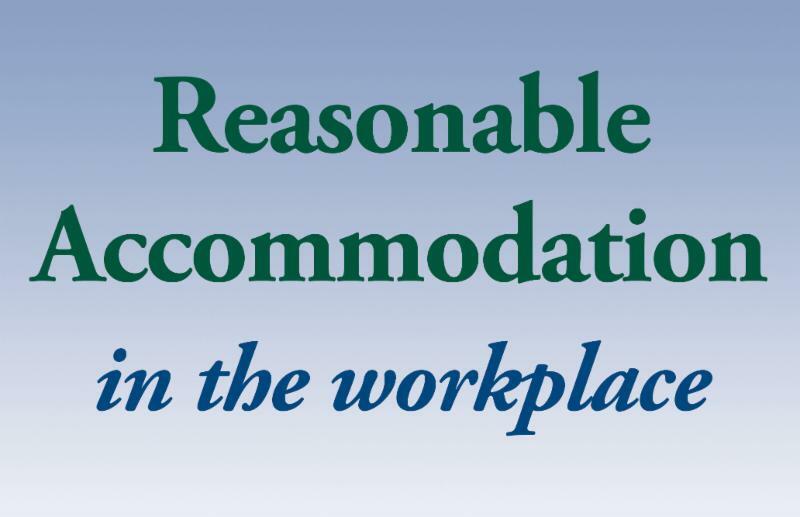 USCIS released a new I-9 Form handbook for employers. Please read below for more information. 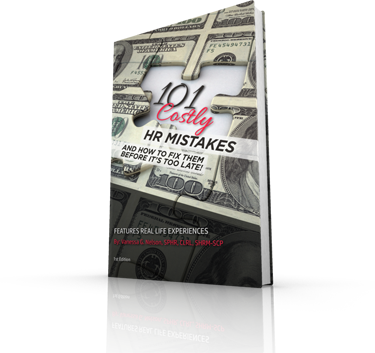 It is always my goal to keep you informed, and ensure you avoid costly HR Mistakes.